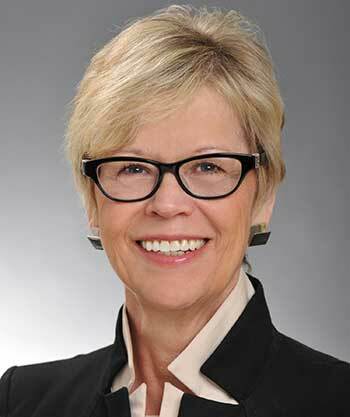 Marcia G. Welsh, Ph.D. was appointed by the Board of Governors for the Pennsylvania State System of Higher Education (PASSHE) as the 13th president of ESU and assumed her role as the first female president in July 2012. Dr. Welsh earned both her undergraduate degree in physical sciences and master’s degree in anatomy from Colorado State University, and her doctoral degree in anatomy from the University of Texas Health Science Center in San Antonio. She has published numerous articles in academic journals, has presented at a number of national and international conferences, and has been involved with a variety of community organizations. She serves the local and regional communities in multiple capacities including: the Northampton Community College Monroe Campus Advisory Board, the Northeastern Pennsylvania Association of Colleges and Universities (NEPACU), Women’s Resources of Monroe County board, and the Buck Hill-Skytop Musical Festival board. 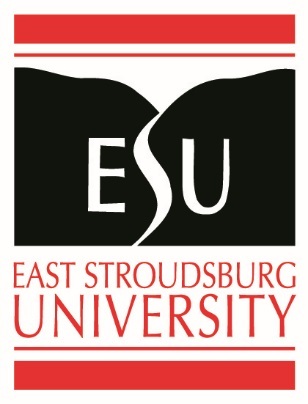 As president of East Stroudsburg University, Dr. Welsh is also a member of the Marine Science Consortium (MSC) board of directors, the American Association of State Colleges and Universities (AASCU), and the Greater Pocono Chamber of Commerce. 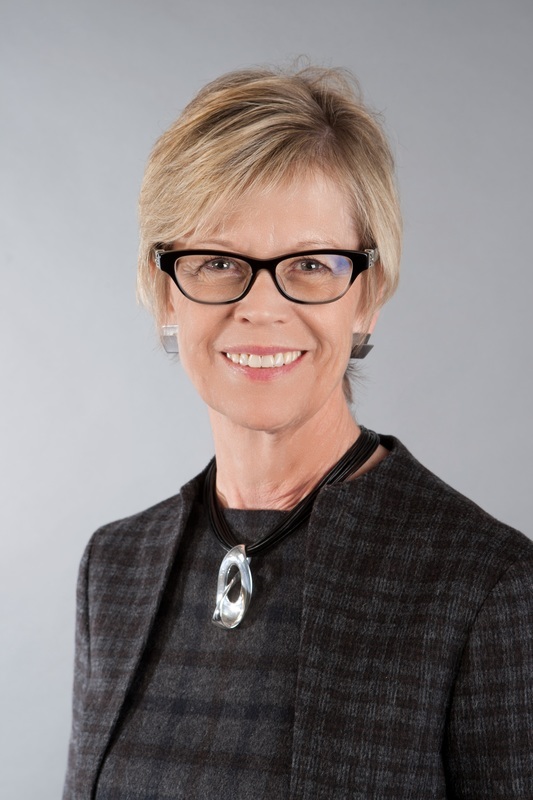 Since her appointment, President Welsh has implemented new committees and initiatives such as ESU’s Administrative Council, a Summer School Task Force, an Enrollment Management Task Force, and an Academic Affairs Task Force. Under her leadership, ESU has: opened its new Lehigh Valley Center in Bethlehem; helped to unveil the Philadelphia Multi-University Center (PMUC); established collaborative degree programs with The Commonwealth Medical College and Marywood University, both in Scranton, Pa., and the College of Sport and Health Science at Ritsumeikan University in Shiga, Japan; announced the launch of LYME-AID, the first commercial licensing agreement of faculty/student research at ESU and within the Pennsylvania State System of Higher Education (PASSHE); opened a new Student Veterans Center at ESU; hosted ESU’s first-ever Economic Outlook Summit to raise awareness of the economic development initiatives underway in Monroe County; launched a new website, Made in the Poconos, in cooperation with the Pocono Mountains Visitors Bureau, Pennsylvania CareerLink and the Pocono Mountains Economic Development Corporation to promote and encourage residents and visitors to shop locally; and assisted Pocono Medical Center in the facilitation of focus groups and the creation of an online platform to match residents with health professionals, social service agencies, workshops and other events geared toward health concerns. Dr. Welsh also supported a partnership with Pocono Medical center to train ESU student volunteers to act as health coaches for patients in the Pocono community, ESU’s hosting of the International European Union Simulation (EUROSIM) which brought students from nearly 20 universities in Europe and the U.S. to ESU for political role-playing at its highest level, and the university’s participation in the Yellow Ribbon GI Education Enhancement Program to assist veterans with tuition costs. In 2014, Dr. Welsh was selected as one of the Top 25 Women in Business by the Northeast Pennsylvania Business Journal. Dr. Welsh pursued both administrative and academic career paths prior to her presidency at ESU. She began her academic career in 1978 as an assistant professor in the Department of Anatomy at the University of South Carolina School of Medicine. She remained at USC for 23 years, rising through the ranks to professor and also serving as chair of the Faculty Senate and acting chair of her department before being named associate provost and dean of the Graduate School. Later in her career, she was named senior vice president for academic affairs and provost of Adelphi University in 2001, a position she held for seven years. 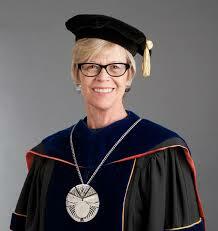 Dr. Welsh then became provost of Towson University in 2009, and also served as interim president of the university during 2011. She is married to Louis Terracio, Ph.D., vice dean of academic affairs and research and professor at NYU’s College of Dentistry. They have three children: Nate, Matthew, and Mallory, and one grandchild, Giovanni.